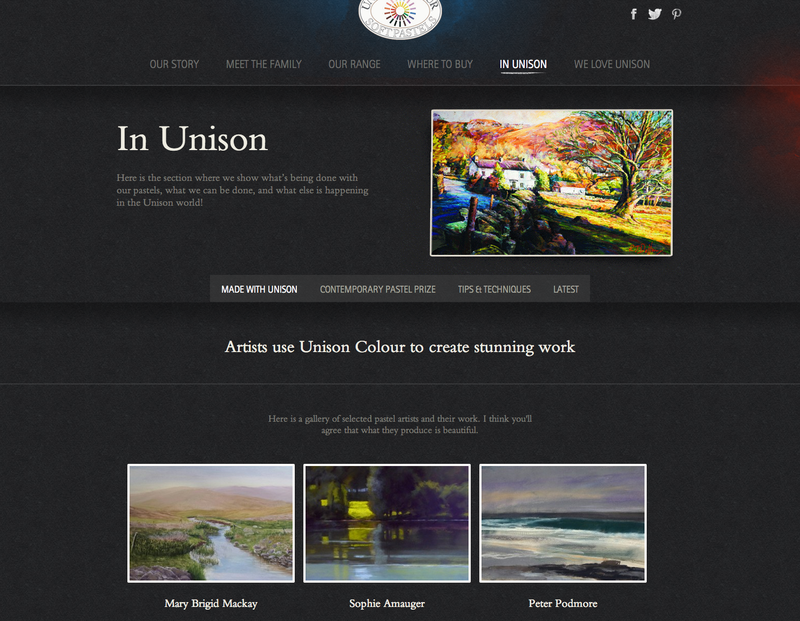 Great to see one of my paintings featured on the Unison web site - a top brand of professionally made pastels I just use all the time to create my award winning work. A lovely surprise! From my own perspective I find Unison pastels really are superb quality and great to use. 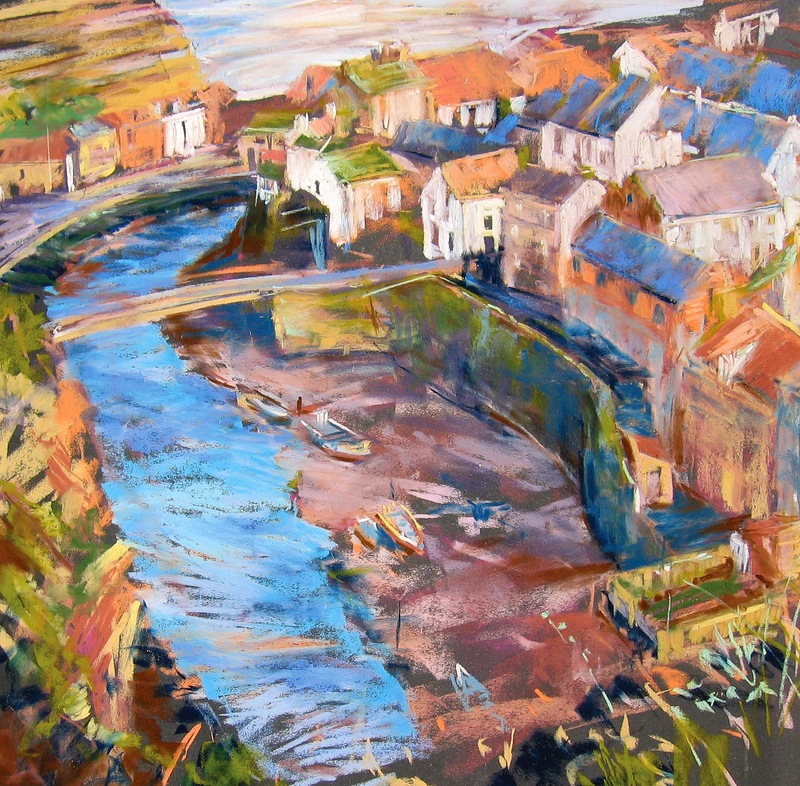 Thought has gone into the size to hand ratio when using them and the 'chunky feel' is only bettered by their bigger sticks introduced on the market now with a range of extended colours which is a great news, particularly for artists working on a really large scale. Unison pastels present a superb range of colours and tints throughout the range and are great value for money - especially their half sick sets and and other sets of full sticks as 18 colours helping you to get started. I use Unison all the time. I buy other brands as well but I do keep going back to them for their particularly useful colours and handling properties. 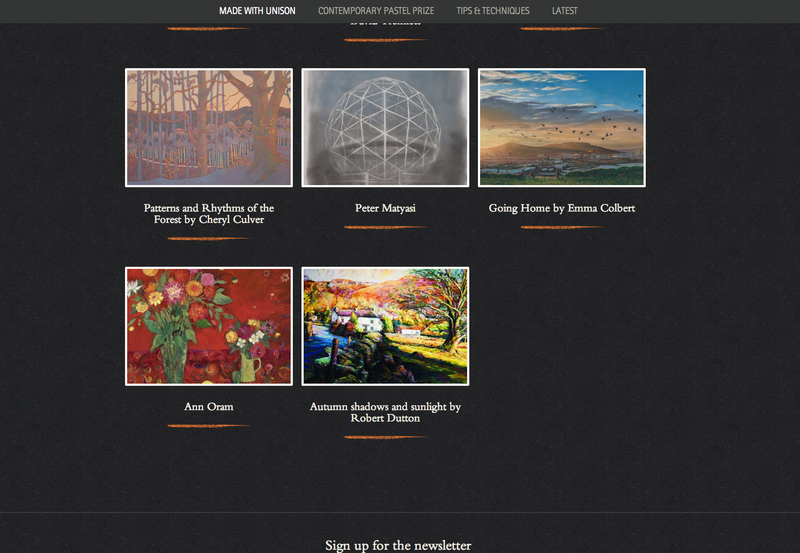 Jackson's Art Supplies have once more featured Unison pastels and other interesting pastel hints and tips as part of their recent blog http://www.jacksonsart.com/blog/category/art-technique/pastels-art-technique/ which many of you are sure to find interesting, especially if you are a pastelist or want to give the medium a try. 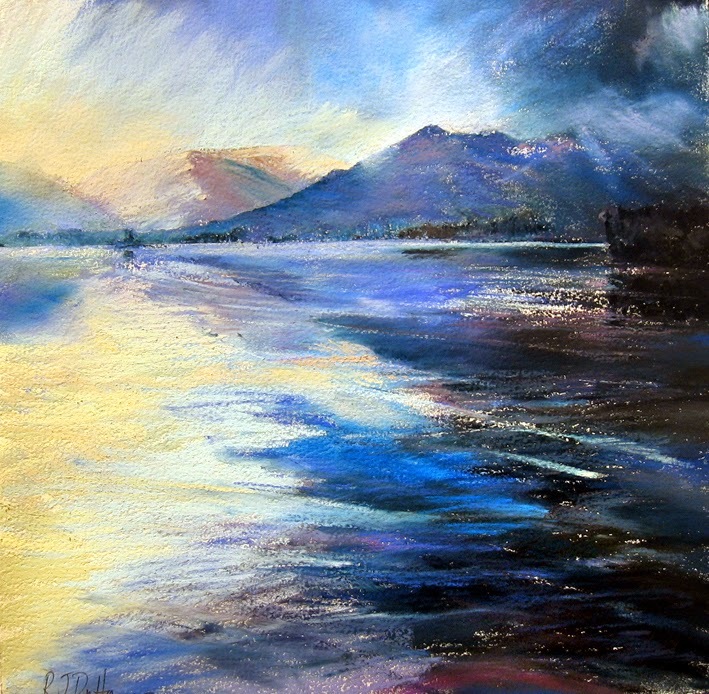 You can always put your present pastels to good use on one of my next Autumn workshops...only six weeks away until the start of the first one!